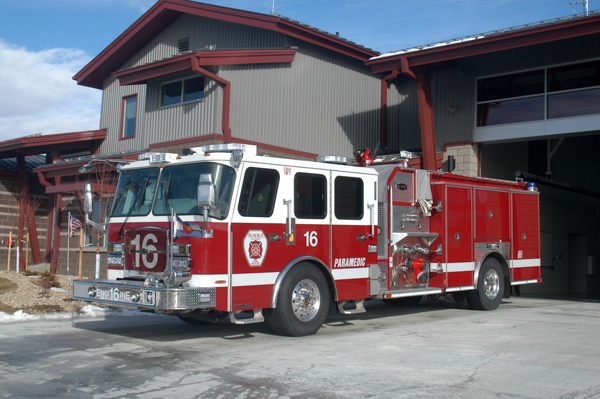 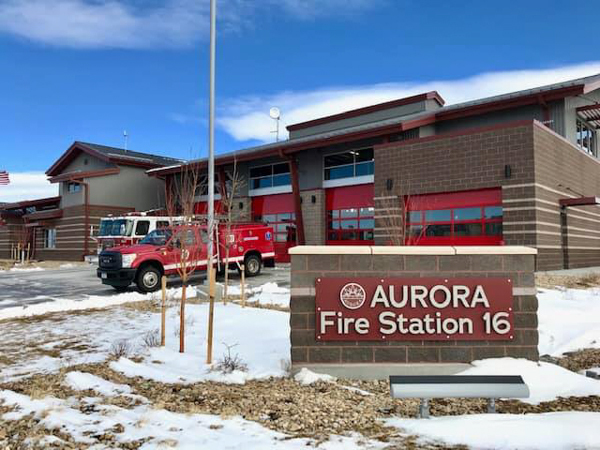 Fire Station 16 is located at 6500 N. Liverpool St. went in service December 6th, 2018 and opened January 23rd, 2019. 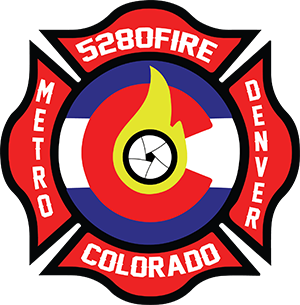 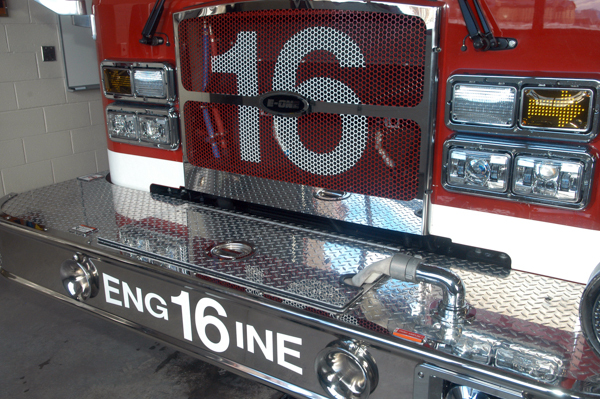 Station 16 serves Highpoint, Gaylord Rockies, and Painted Prairie areas including E-470. 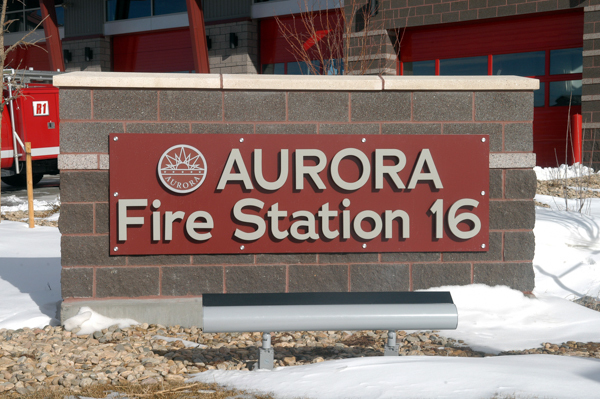 For Station 16 grand opening ceremony, go here Aurora Station 16 Grand Opening. 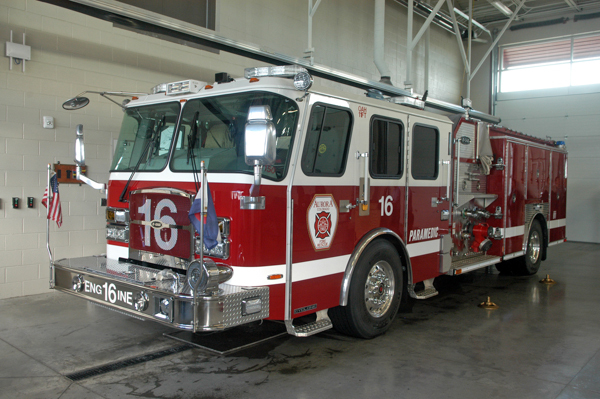 2018 E-One Cyclone 500 gallon water tank / 1500 gpm pump.